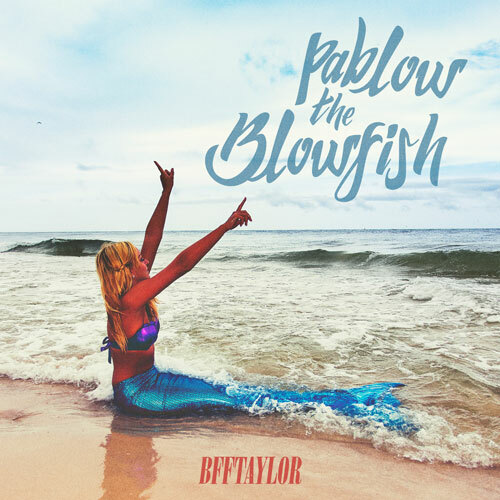 Pablow The Blowfish – BFFTAYLOR – Free MP3! Download my cover of Miley Cyrus’ Pablow The Blowfish! Enter your info below to get the song for free. I never spam!